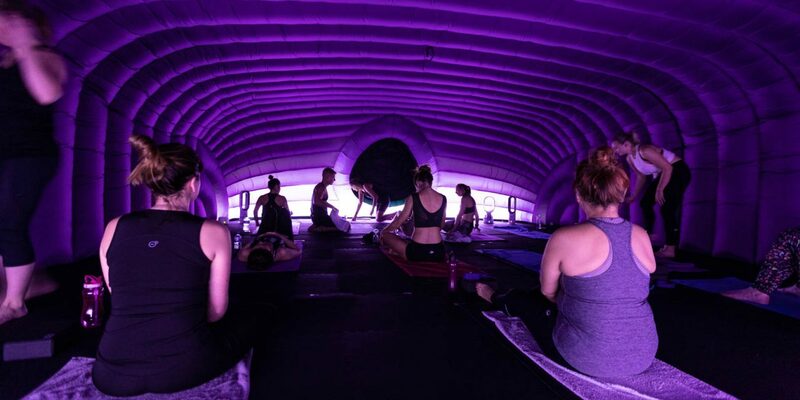 New exciting Hotpod Yoga studio opened its doors in Northwich in November offering signature hot yoga classes that take place inside a giant inflatable, cocoon-like pod, designed to transport Hotpod Yoga-goers to an otherworldly setting. 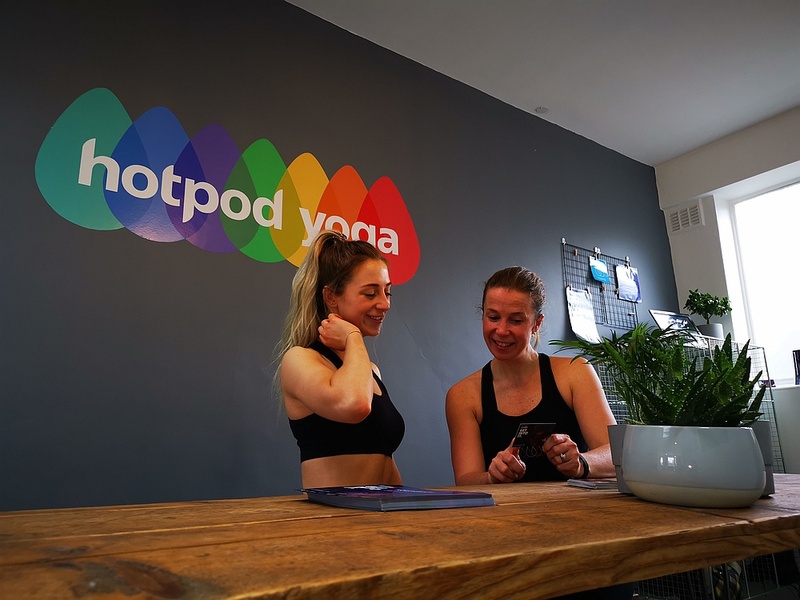 It has proved very popular and now Minna Scaife, the owner of the studio, wants to give something back to the community by launching a dedicated Hotpod Yoga Ambassador programme. 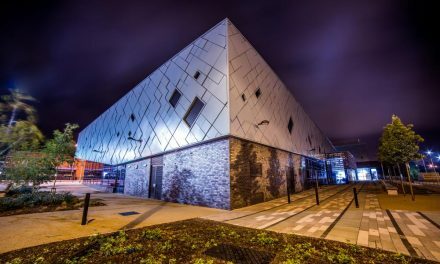 It will support local sports people, athletes, teams and clubs with access to their classes as well as expert advice on how to integrate hot yoga into their training regime. 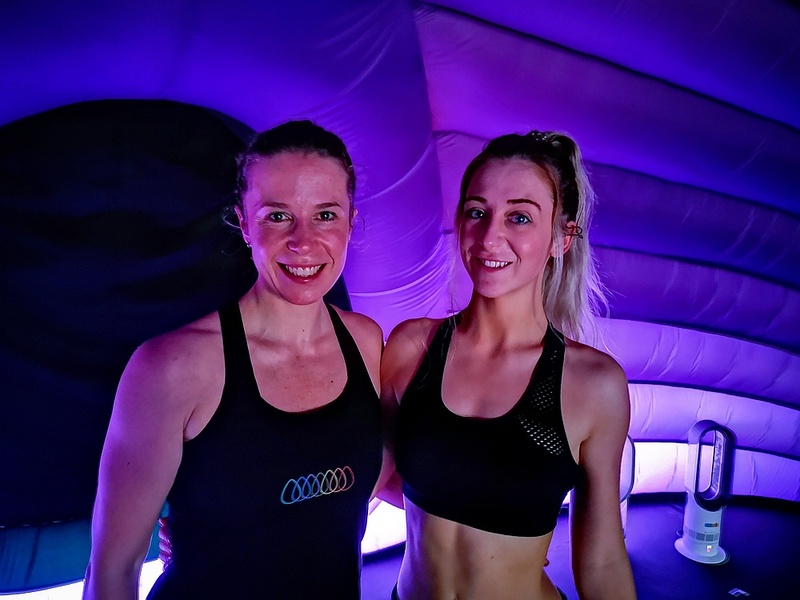 The first ever Hotpod Yoga Northwich Ambassador is local triathlete Emily-Faye Jevons who is competing at the GB Age-Group level having also had a background in competitive swimming. 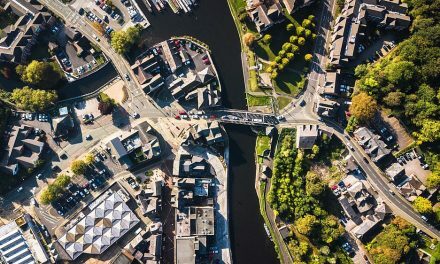 This year Emily is training for a variety of events including the Aquathlon World Championships, Ironman 70.3 Staffordshire and the Windermere one-way swim as well as numerous other events. 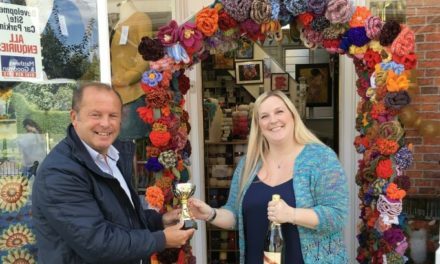 “I am thrilled to be the first ever Ambassador for Hotpod Yoga Northwich as it’s an exciting opportunity to represent a rapidly growing brand,” Emily said. Minna is equally as delighted as Emily about the initiative. 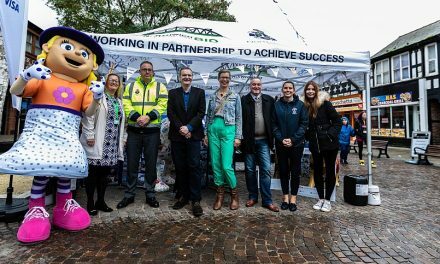 “Our whole team is really looking forward to working with Emily and with all of our future ambassadors,” she commented. “By building a team of influential people from all walks of life, we hope to encourage the 90% of people who don’t currently do yoga to come to a class, experience it and then really get into it to appreciate the full benefits. 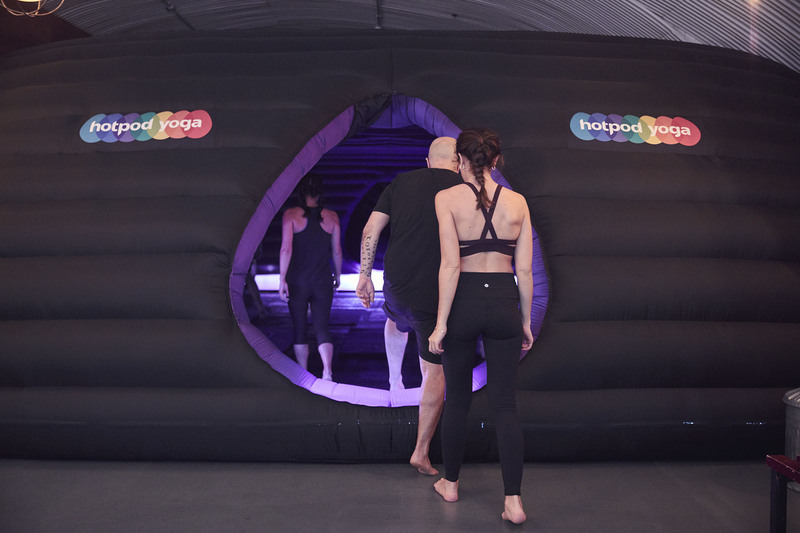 If you would like to become an ambassador or know someone who would be perfect for it, please email northwich@hotpodyoga.com. For all other enquiries, please contact Minna Scaife on minna.scaife@hotpodyoga.com or by calling 07792 046264.